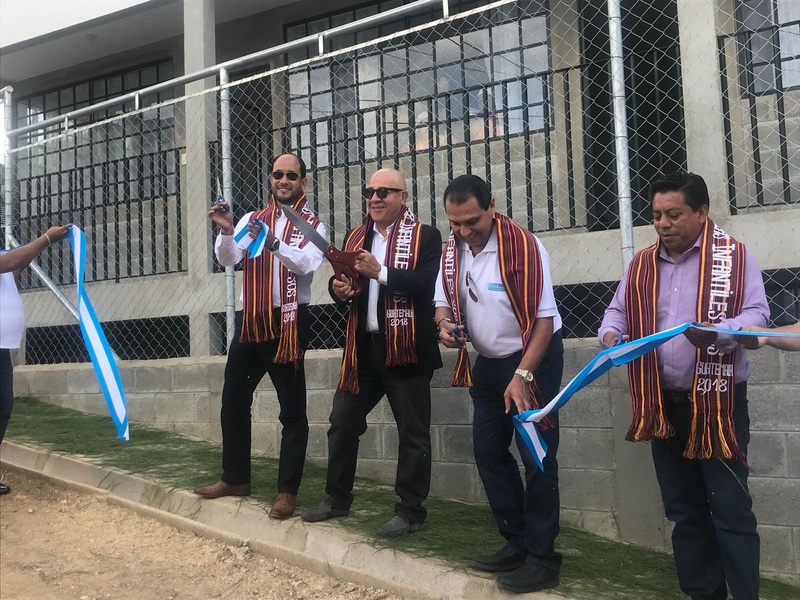 On Monday, April 2 nd was a special day for our first project in Central America. 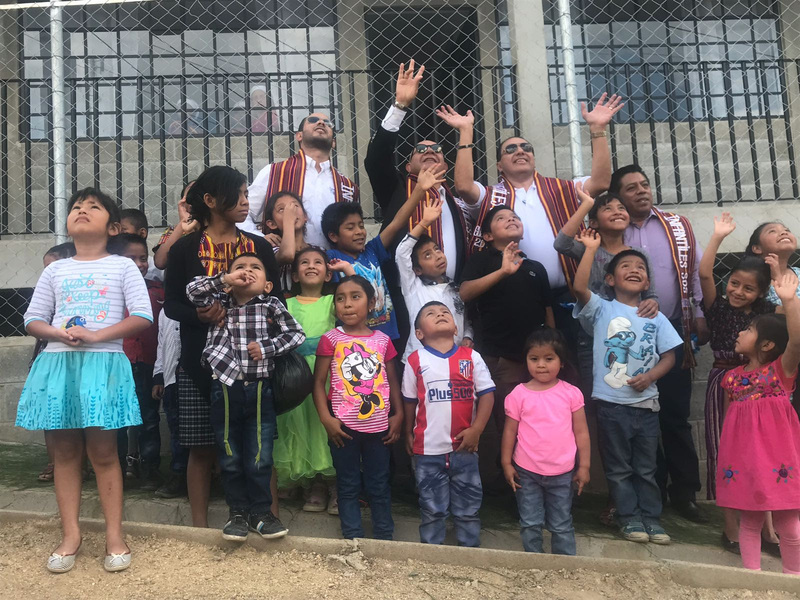 It was the official grand opening of Centro de Desarrollo Integral Aldeas Infantiles SOS/Maestro Cares Foundation our project located in San Juan Sacatepéquez, Guatemala. 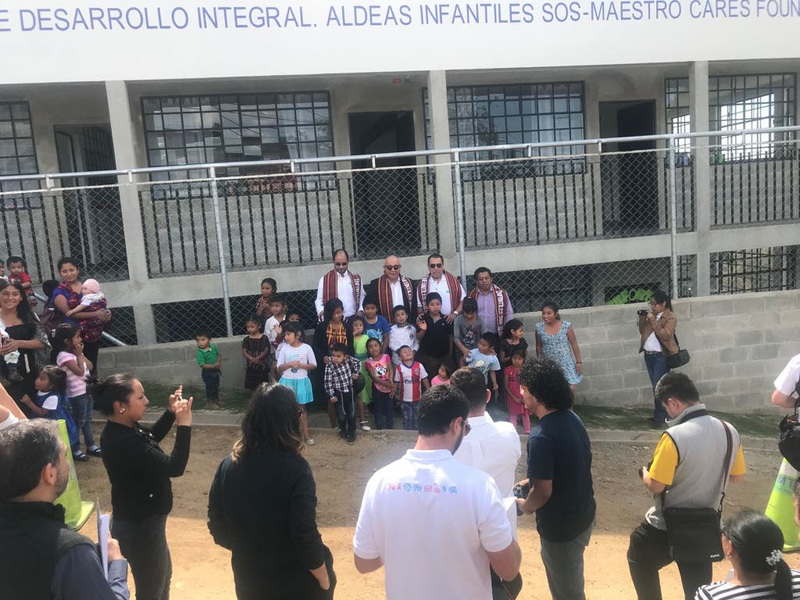 Maestro Cares Board Chairman Henry Cardenas, Board Secretary Elena Sotomayor and Maestro Cares staff member Marisol Carrillo joined with Aldeas Infantiles Guatemala and Fundación Tigo, among others to celebrate this special day. If they say a picture is worth a thousand words, then we say these are worth a million! Centro de Desarrollo Integral Aldeas Infantiles SOS/Maestro Cares Foundation is a place children can go to be cared for and safe while their parents are working. In the United States, we would call this type of facility a child care center for disadvantaged youth. Thank you to all who helped make this dream come true! Gala 2018 breaks all records! Gala 2018 is in the history books so to speak, but not without a big shout out of thanks! First, thank you to the more than 600 people who attended the event on March 8th in New York City! 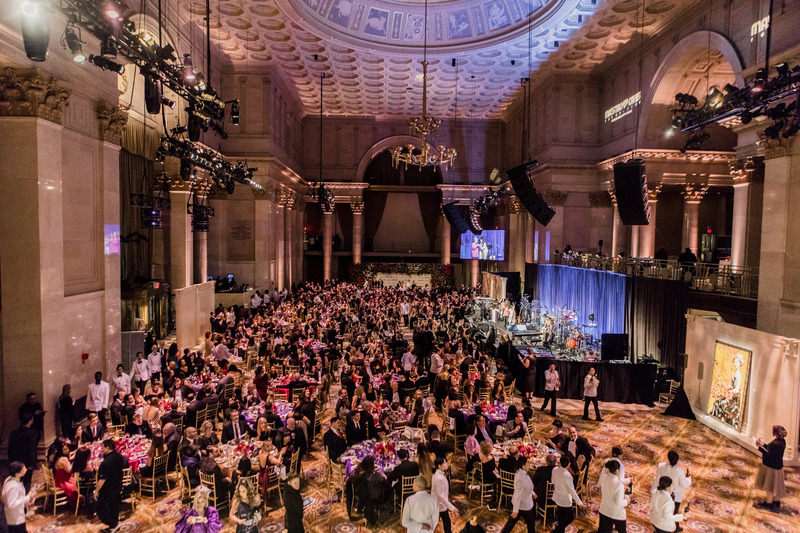 Because of you, Gala 2018 was the most successful event, raising and exceeding our financial and attendee goals! 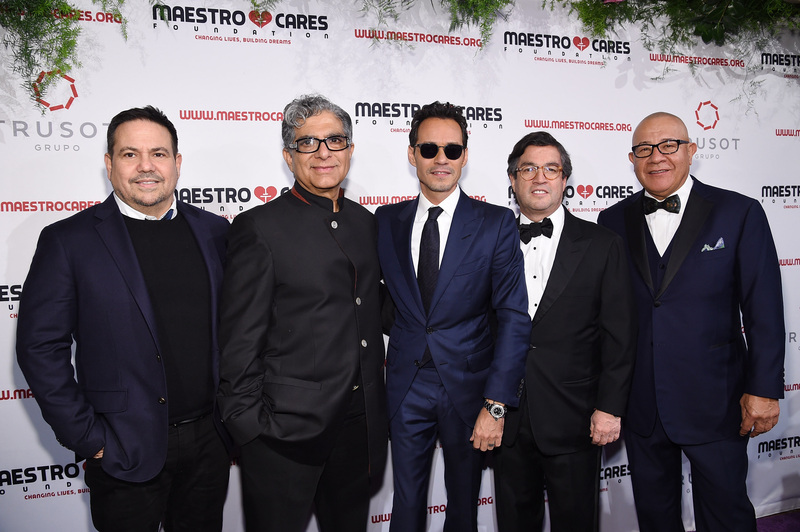 Congratulations again to our honorees, recipient of the Global Humanitarian Award Deepak Chopra, M.D., recipient of the Social Responsibility Award Luis Alberto Moreno, President of the Inter-American Development Bank, and acclaimed fashion designer, Narciso Rodriguez who received the Community Hero Award. Thank you for all that you do to make the world a better place. Thanks to our emcees Actor and Activist Esai Morales and The MOMS co-founder, Melissa Musen Gerstein. They did an outstanding job keeping the event rolling! 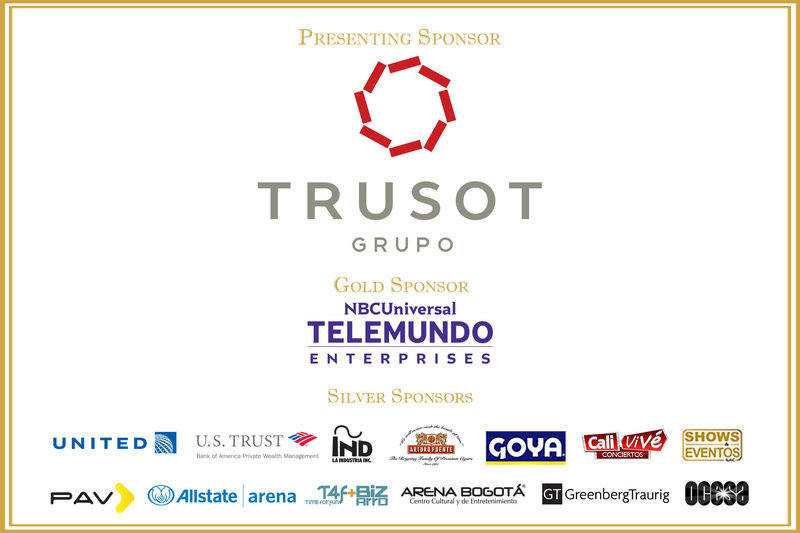 A special shout out to our Presenting Sponsor, Grupo Trusot as well as Eduardo Trujillo and Adriana Soto who with their family and friends made the night special. Thank you to all who donated items for the live and silent auctions – especially the impromptu items of lunch with Dr. Ruth, a one of a kind gown designed by acclaimed fashion designer Narciso Rodriguez and Deidre Pujols adding a live auction package that included spending time with her and husband MLB Albert Pujols at dinner and a game! 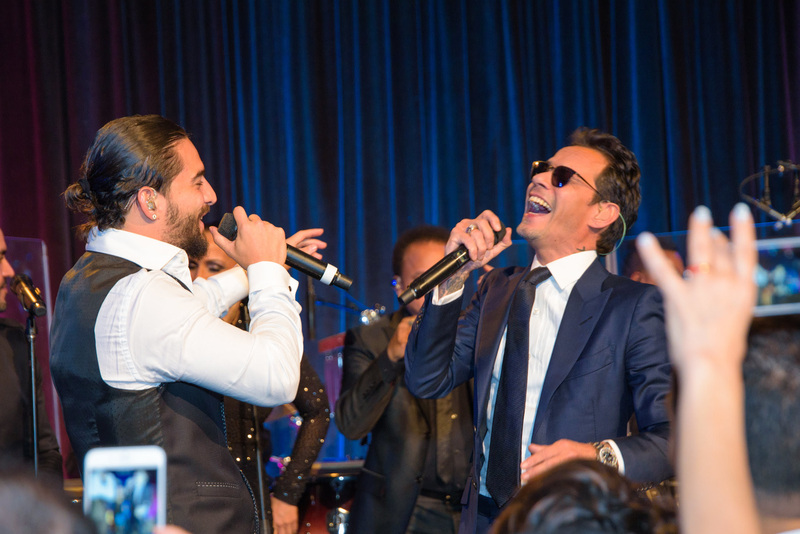 Finally, our heartfelt appreciation and thanks are extended to Maluma for his amazing and electrifying performance and for joining Marc on stage to wrap up the evening of fun! Carlos Beltran’s visit is a Home Run! 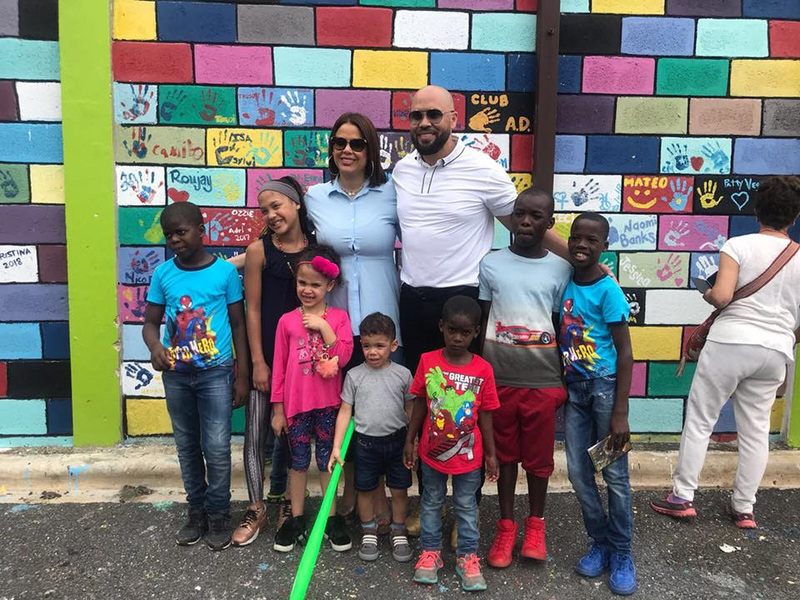 From Left to Right: Carlos & Jessica Beltran and their family along with children from Orfanato Niños de Cristo in La Romana, Dominican Republic. Major League Baseball player Carlos Beltran is known for many things including being on the winning World Series Championship team in 2017 and hitting home runs! Now he is known as a special visitor and friend to a group of young boys. In March, Carlos visited Orfanato Ninos de Cristo in La Romana, D.R. and the boys were thrilled! They loved seeing and meeting him and even managed to play a few games of “catch” with this major league outfielder while learning a few tips about the game of baseball! Originally from Puerto Rico, Carlos is committed to reaching a hand back to help others and he definitely did with this visit! Thank you, Carlos Beltran, for taking the time to talk with the boys – you definitely made a difference! Who knows, there may be a future major league baseball player coming for Orfanato Niños de Cristo due to your visit and kind words! Still looking for your true calling? Look no further, we have several open positions. 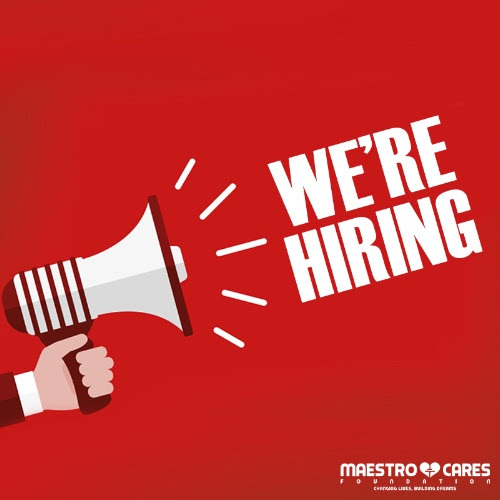 From Development Director, Executive Assistant and Event Specialist, don’t miss your chance to join our team and start making a difference. Consider applying today and become part of a movement that is changing lives and building dreams. 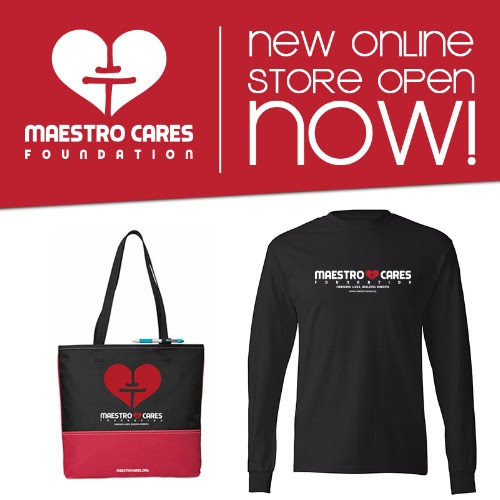 Maestro Cares improves the quality of life for orphaned children throughout Latin America. We work to achieve our mission by providing housing, classrooms, health clinics, dining and recreational facilities. Our goal is to help orphaned children in Latin America by creating healthy and safe environments for them to live, learn and play. Our programs create tomorrow’s leaders by instilling the confidence, enthusiasm and discipline necessary for these children to become hard-working, socially conscious adults who make a positive impact in the world through their own unique contribution​.